In 1992, Nintendo’s then-president Hiroshi Yamauchi went out and bought a majority stake in the Seattle Mariners baseball team. It was one of the most 90s things Nintendo ever did, but today, that era comes to an end. The Mariners announced today that Nintendo are looking to sell most of their 55% stake in the team to other members of the current ownership group. It brings to an end one of the weirdest acts of team ownership in pro sports. Yamauchi never went to a baseball game in his life. Not before buying the Mariners, not during his ownership, not even when the Seattle team played friendlies in Tokyo, where Yamauchi lived. When he died in 2013 there was speculation that Nintendo’s stake in the team would be up for grabs, but at the time the company decided to keep hold of the Mariners. That time is now up, with the move expected to be completed in August. 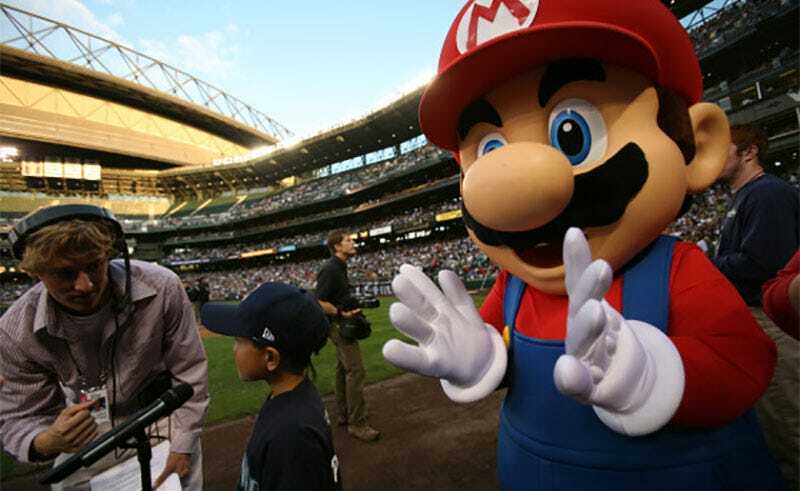 In addition to the sale Howard Lincoln—former Chairman of Nintendo of America—will be stepping down from his role as CEO of the Mariners, but will remain on the board to oversee the 10% stake in the team that Nintendo will keep hold of. As many of you know, Nintendo of America Inc., which is headquartered in the Seattle area, was approached by local representatives in the early 1990s and invited to invest in the team, which was at risk of being moved away from the region. The late Hiroshi Yamauchi, at that time the president of Nintendo Co., Ltd., agreed to spend his own money to purchase the majority ownership of the team in order to show Nintendo’s appreciation to the U.S. for helping Nintendo do business in the country, and to contribute to the local residents and area. He became the principal owner of the team in 1992. Mr. Yamauchi passed away in 2013. Due consideration had been made before his death and his ownership had already been transferred to Nintendo of America in order to ensure the team would remain in the area. Then Mr. Satoru Iwata, who had been overseeing the team as the new president of Nintendo after Mr. Yamauchi, as well serving as the CEO of Nintendo of America, passed away last year. This sad occurrence, along with Mr. Lincoln’s desire to relinquish day-to-day leadership for the team, prompted this decision.